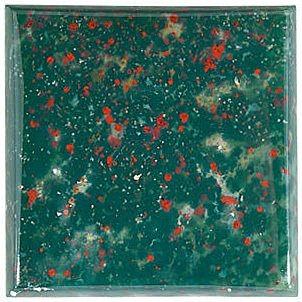 Description This Natural genuine Bloodstone gemstones in Grade AAA, displays a dark green background matrix with well defined flecks/spots of red (as image shows). 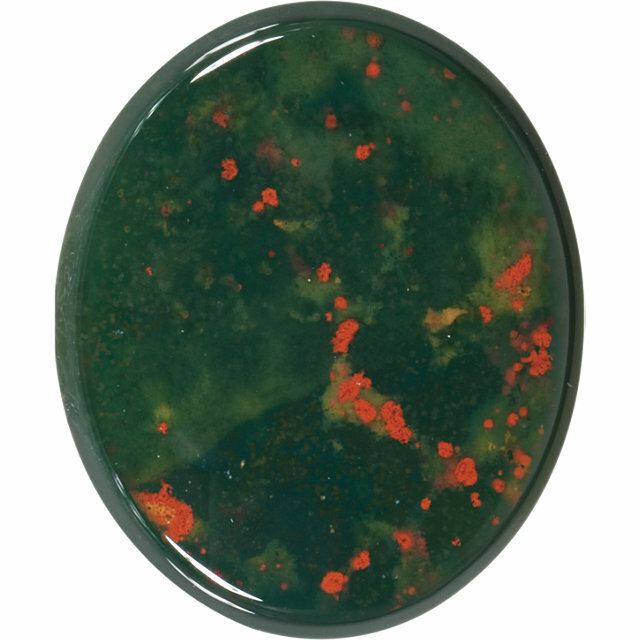 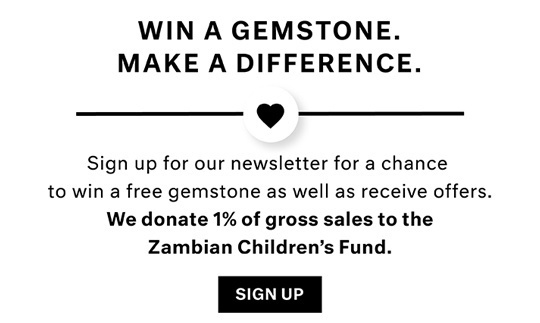 Amount of red spots/flecks can vary between bloodstone gems. 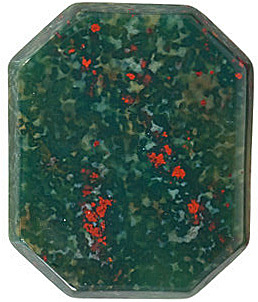 This bloodstone gemstones has a Good Cut, Good Polish and Good Shape. 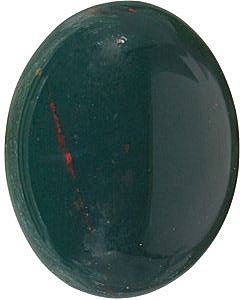 This Bloodstone Gemstone Has Not Undergone Any Treatment. 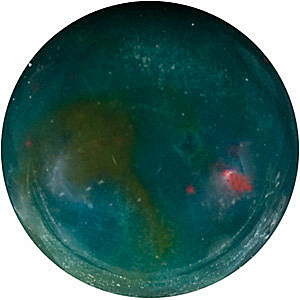 Bloodstone is sourced from India.